Are you looking for painless, non-surgical natural way to reduce sings of aging and look and feel younger? Dr. Mimi offers you combination of Japanese and Chinese facial rejuvenation acupuncture techniques to bring luster in your face. 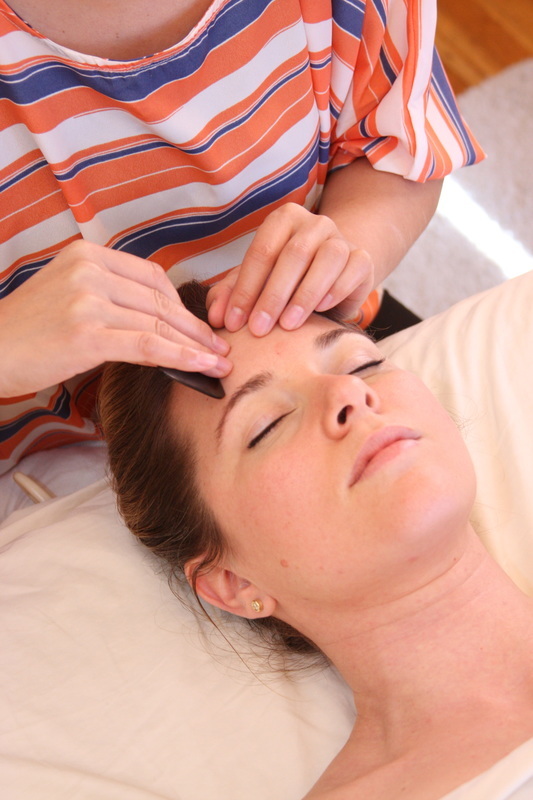 She is not only focusing on your facial treatment, but also looking for imbalances that may be happening in your body. Treatment covers your whole body starting from your legs, abdomen, back, and lastly in your face and head. She uses very fine, thin like hair size needles to avoid pain and uncomfortableness. She also offers non-needle micro-current facial rejuvenation technique if you prefer not to use needles on your face and head. Initial treatment requires 2 hours to go through your health conditions, diet, and detailed analysis of your skin condition. Following visits will usually take 90 minutes. You may start to see the change as quickly as first treatment, however, the results become more noticeable after the sixth treatment. Each session build up on previous sessions, so it is important to complete the initial 10 sessions. After initial 10 treatment sessions, she recommends maintenance sessions. This can be monthly or every 2~3 months depends on your needs and body conditions. 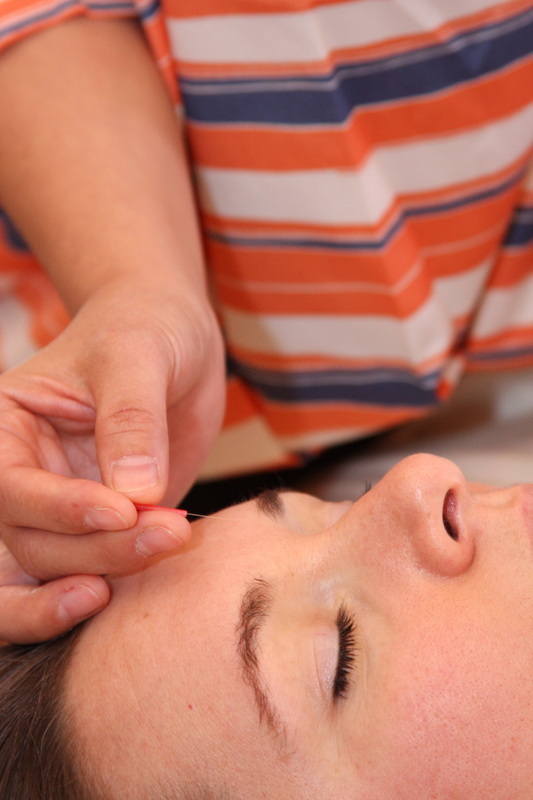 Usually, this facial acupuncture is administered together with herbal medicine. 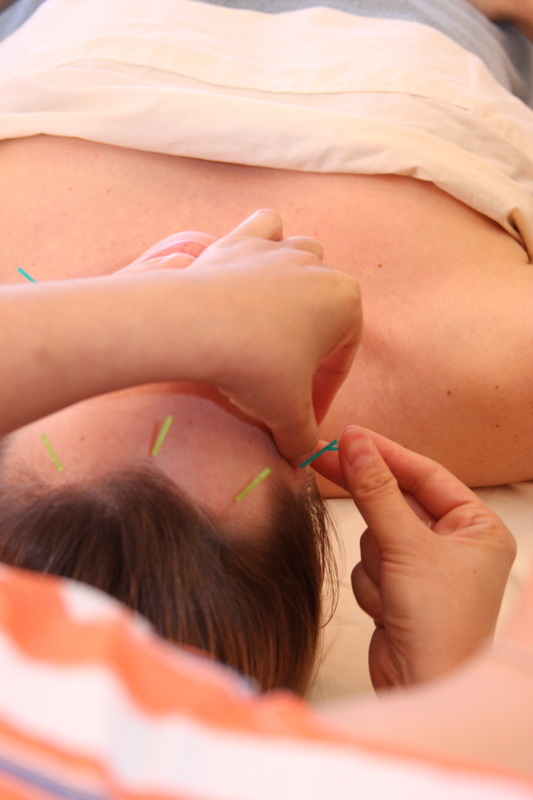 Using herbal remedies internally will enhance the weekly acupuncture sessions. Dr. Mimi believes your outer beauty is the representation of your inner health. 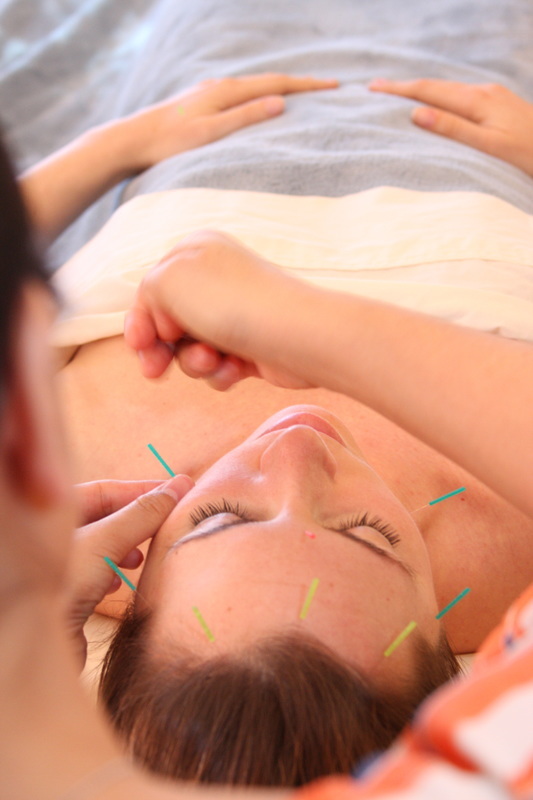 Therefore, helping your health internally together with acupuncture treatment will provide more profound and long lasting outcome.